Overseeing relations with financial partners, supporting churches, foundations, and prospective partners. Working with OM Costa Rica and International OM leaders to increase the financial support for personnel, projects, and field ministries. Puntarenas, Costa Rica :: Logos Hope's maintenance team refurbishes the roof and water supply of a tired house after hearing about the conditions the resident was living in. 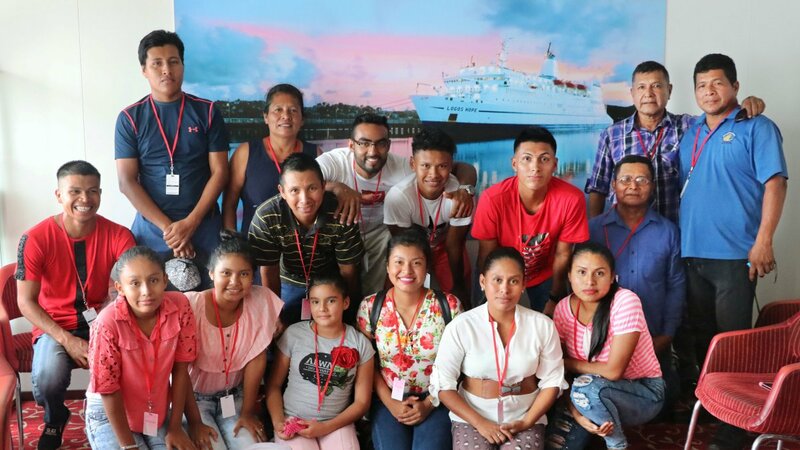 Puntarenas, Costa Rica :: A group of indigenous people from the Talamanca region have a horizon-expanding visit to Logos Hope. An OM worker and local team of believers visit indigenous Cabecar communities in the mountains of Talamanca, Costa Rica. This country is famous for its fertile land, frequent rainfall, its well-educated population and its location.